Actually thinking the ‘light’ stocking might be helping the fish (or these ones are very hardy). 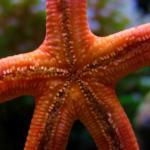 Are you getting a new tank, after the creaking noise? What is coming in the mail? Be nice to get a new one! I’m not sure what is going on there with creaking - it was very full so dropped level slightly. 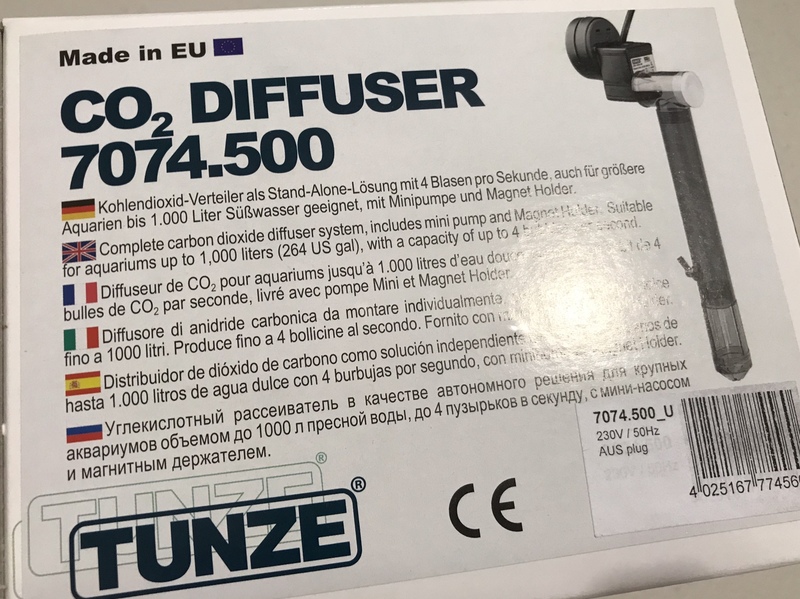 New tunze CO2 diffuser arrived in mail! They posted it to PO Box which was good as much safer. Soon as the present one plays up, I’m going to turf it for hopefully this better one. It does make me wonder sometimes why I don’t just use a CO2 stone. Would be a lot simpler but at least these have small powerheads on them. Parcel arrived! Always exciting in case they packed a fish tank by accident. I recently got snail mail, literally snails in the mail that took a snail travelling time to get here. And it WAS exciting too. Lol - yeah, there’s a few things I wouldn’t mind ordering. 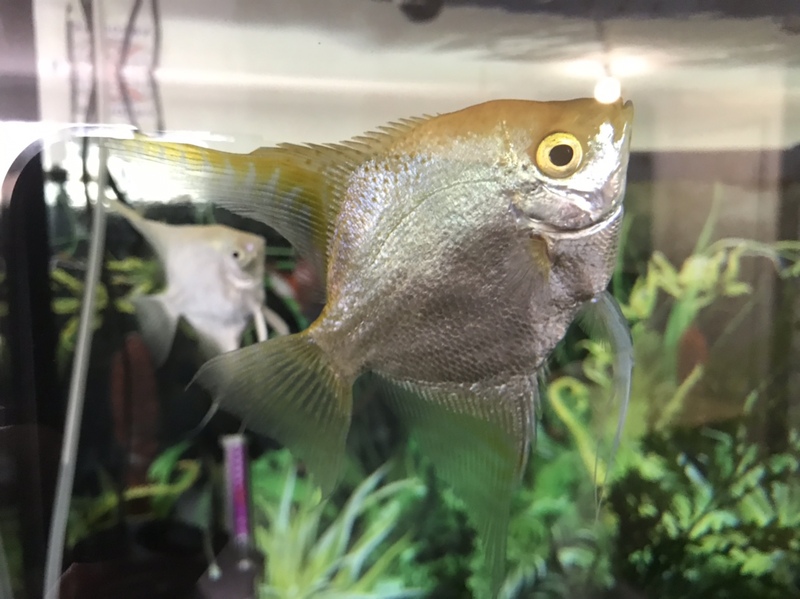 Couple of quick snaps before they thought they were going to get fed..
Nice to see some pics of the pretty Angelfish.